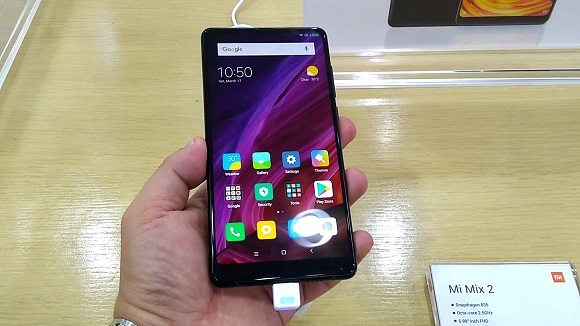 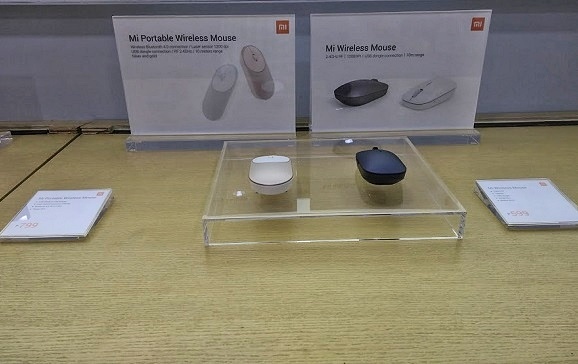 Here are the best Xiaomi products you'll find in Xiaomi Philippines Flagship Stores. 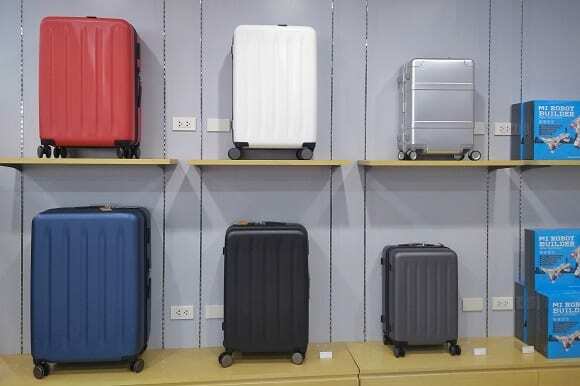 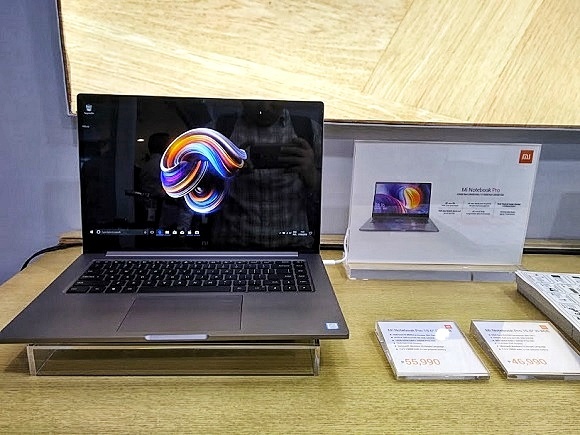 Xiaomi Philippines opens another Flagship Store in the Philippines in partnership with Grimalkin Corporation last March 17. 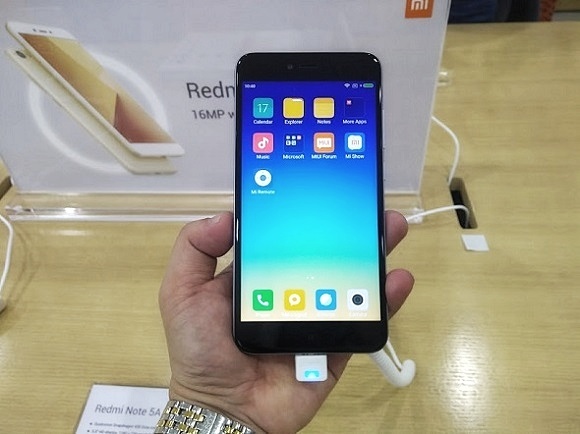 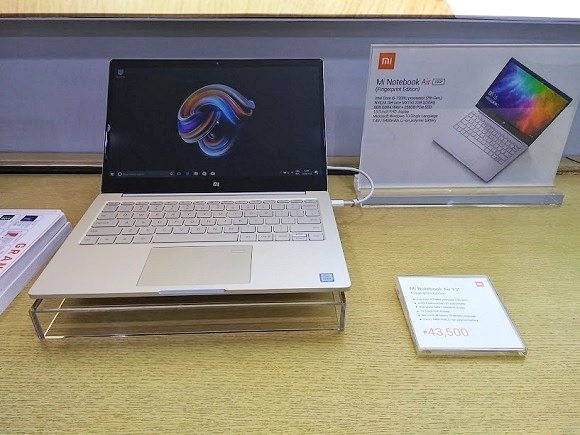 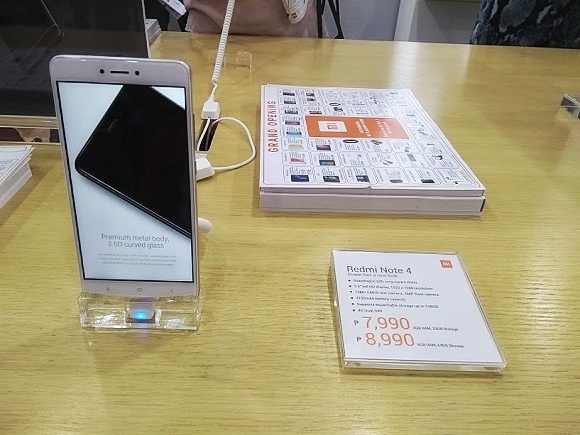 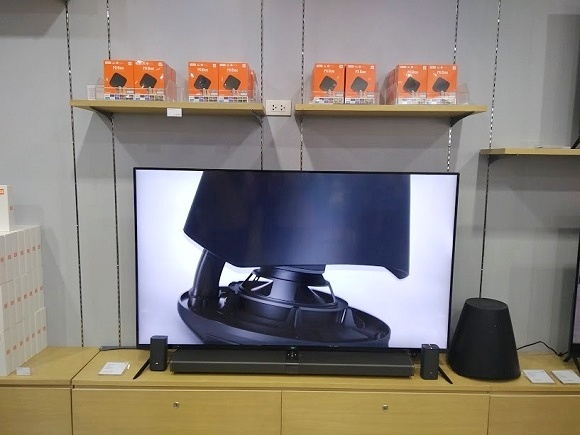 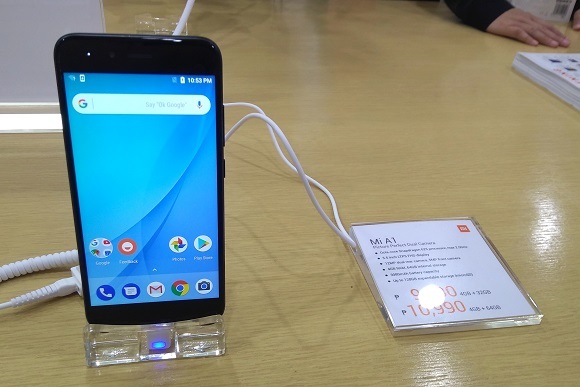 The newly opened store in SM Megamall showcased various Xiaomi products including smartphones, laptops, accessories, and other smart devices. 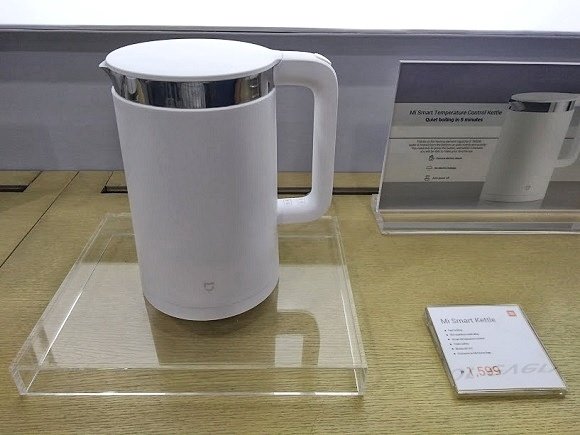 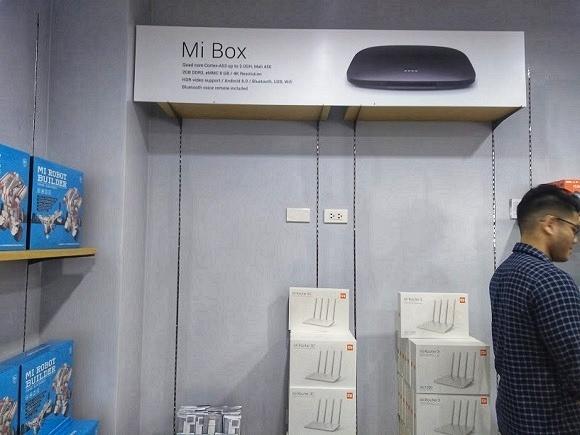 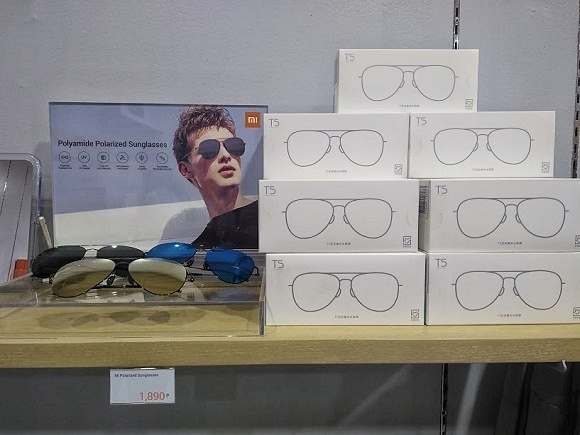 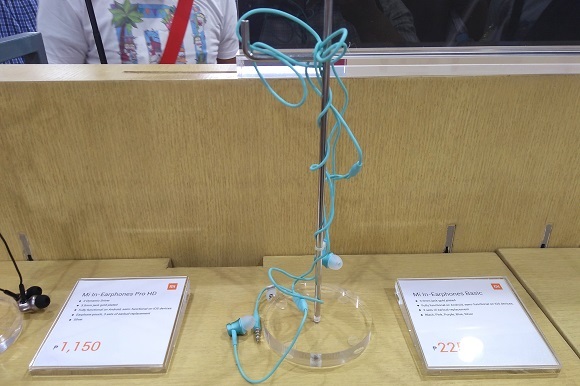 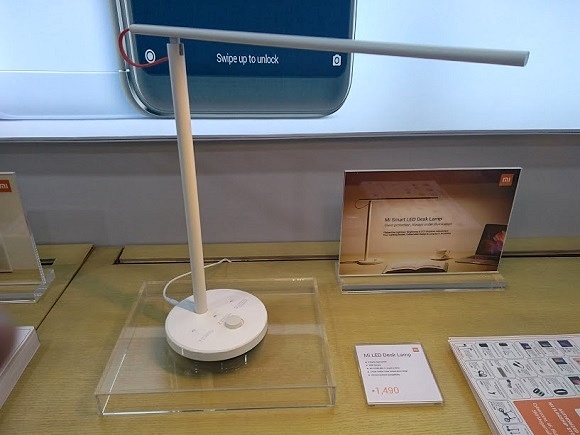 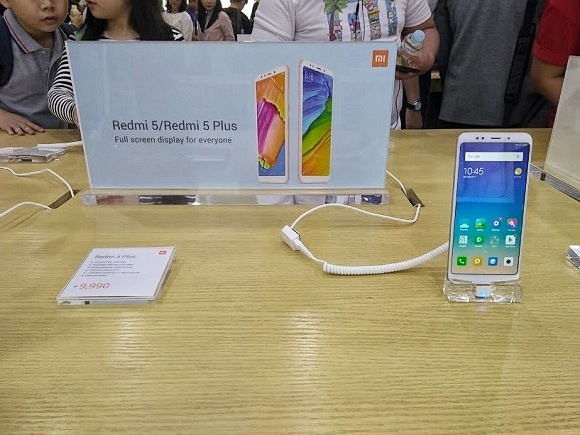 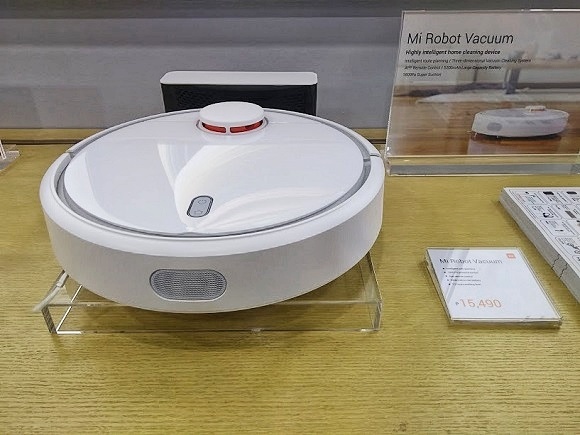 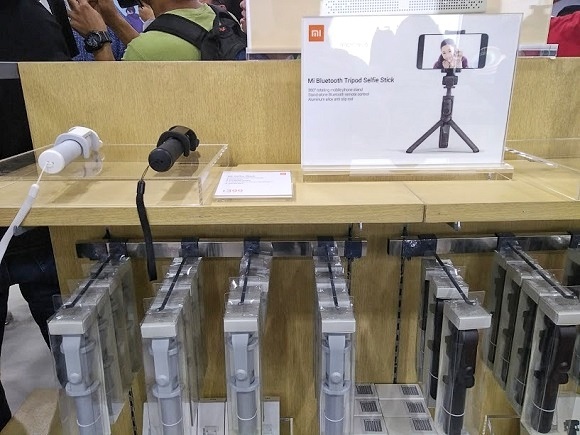 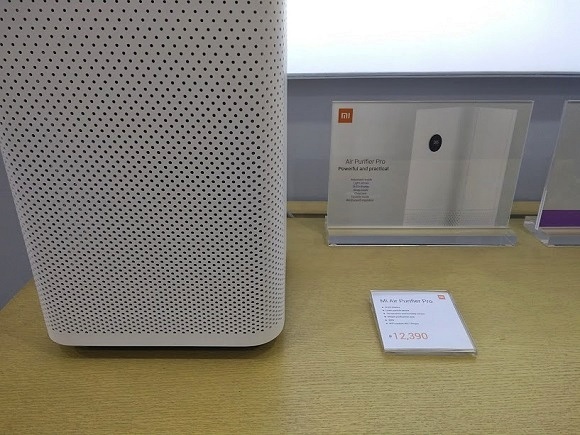 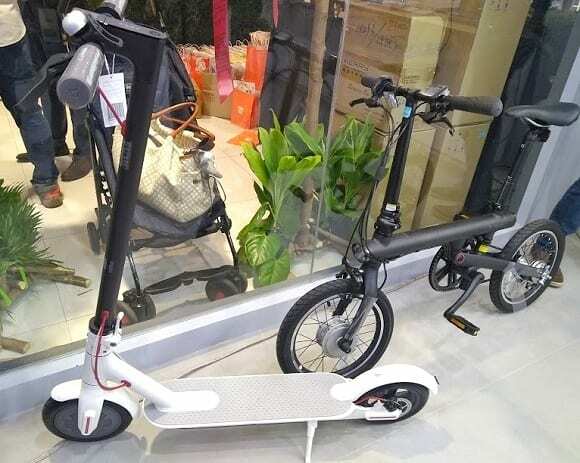 The Xiaomi Flagship Store houses the most sought-after products from the company. 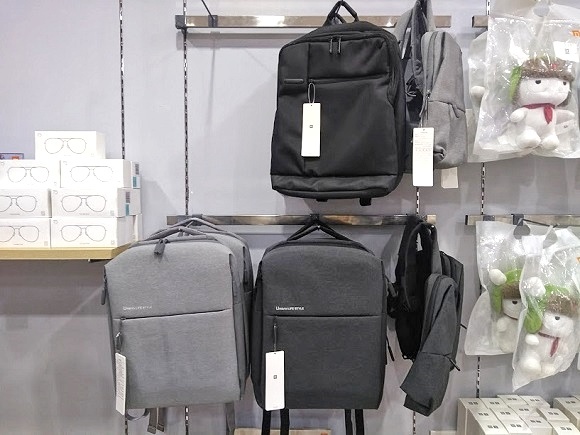 These products infused innovation and minimalist design that would fit right in your homes and mobile lifestyle. 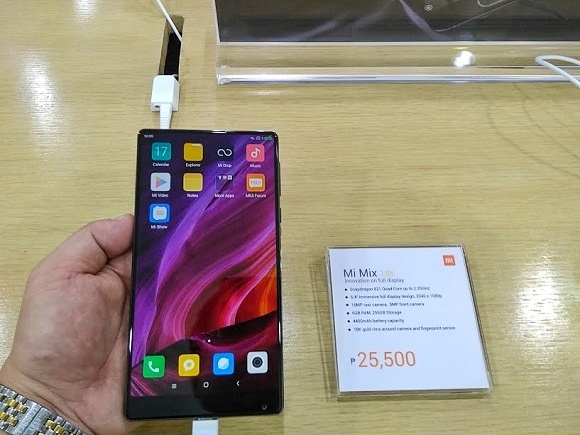 Be sure to bookmark this page for your personal digital list when you visit Xiaomi PH flagship stores. 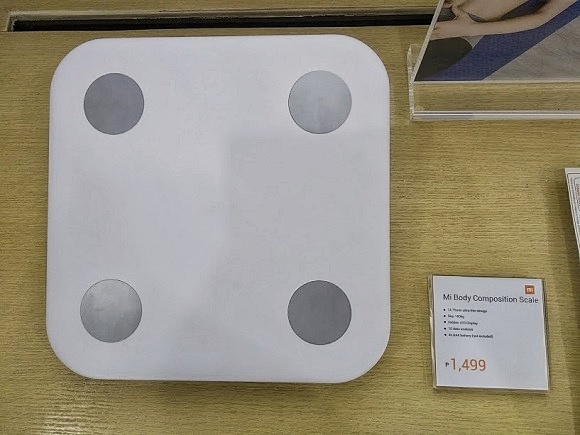 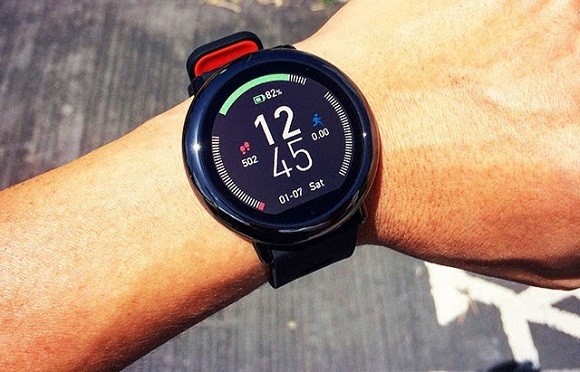 Sleep Monitoring, Heart Rate Monitor, etc. 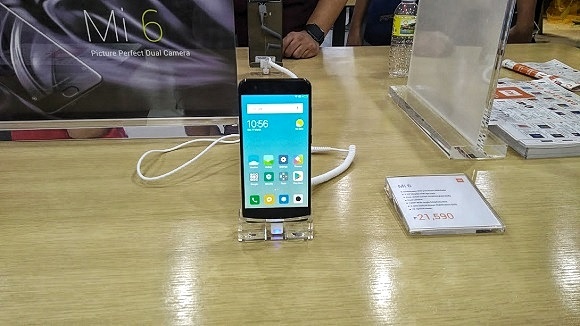 As of this writing, Xiaomi Philippines has two flagship stores in the country. 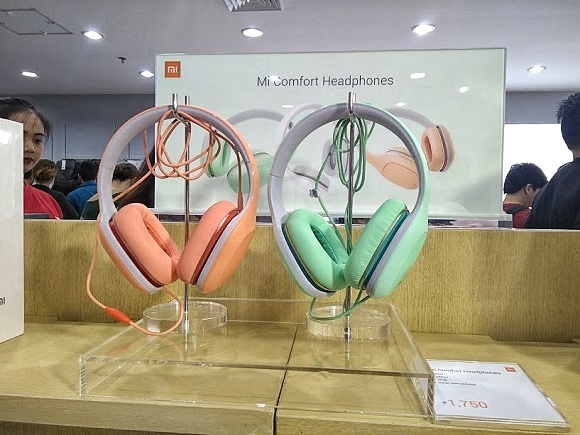 They opened the first store in Trinoma last February, and another one yesterday March 17 at SM Megamall. 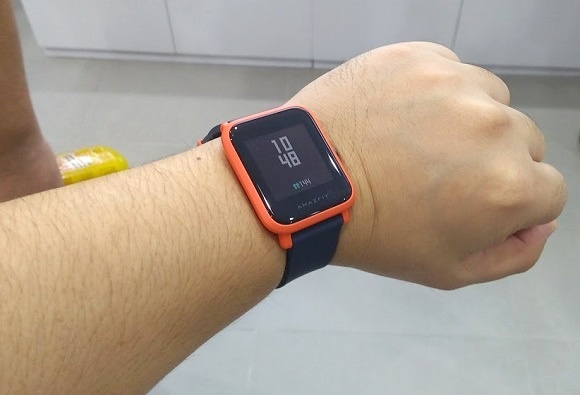 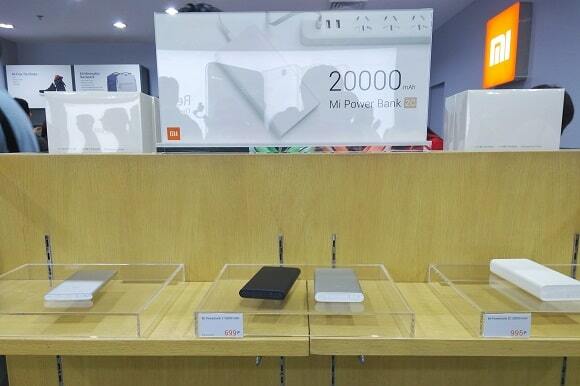 Visit the Xiaomi PH store and you'll be amazed on the great products and practical prices they offer you. 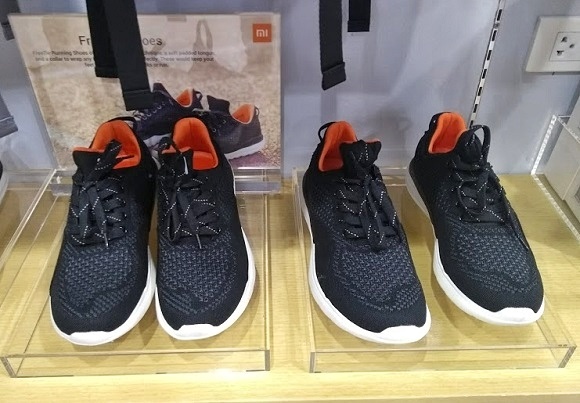 They also accept BDO credit cards for more flexible payment options.